What Are The Strange Mounds On The Banks Of The Thames? Harry Rosehill What Are The Strange Mounds On The Banks Of The Thames? Strange mounds line the banks of the Thames at Hammersmith. Could they be ancient structures, with archaeologists destined to discuss their meaning for centuries to come? Unfortunately, no. Their creation is much more recent. The mounds are formed by wet wipes. These end up in the river when rainfall causes sewers to overflow. 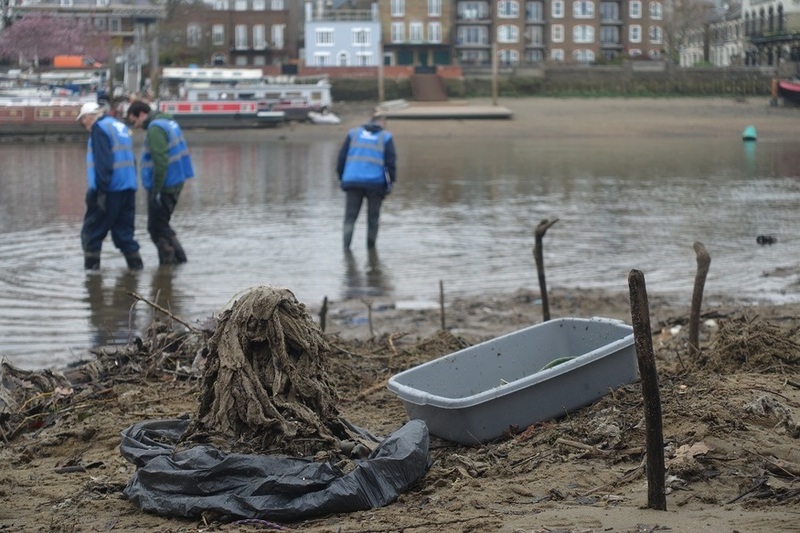 It's thought hundreds of thousands of wet wipes are deposited on the bed of the Thames. 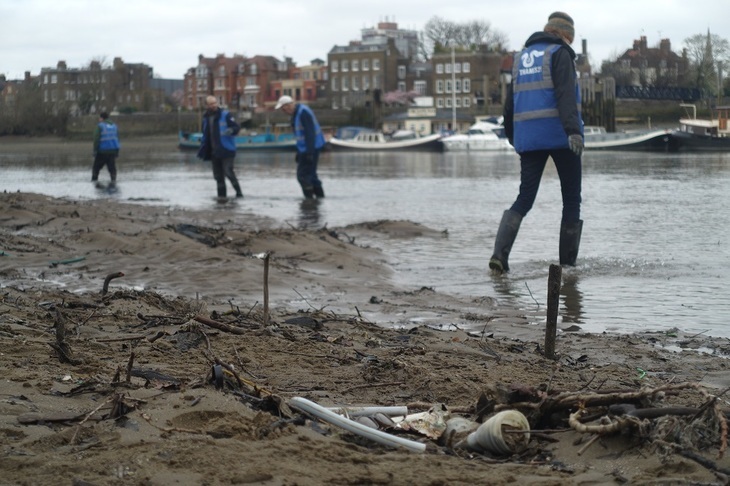 Thames21 is a charity dedicated to keeping London's waterways clean, and for the first time it's attempting to quantify exactly how many wet wipes are in the Thames. 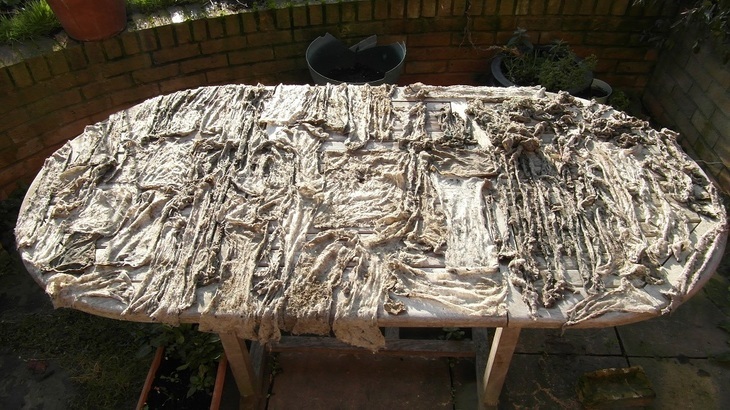 The amount of wet wipes found in one square metre area. They're asking you to get involved with The Big Wet Wipe Count on 1 April. You'll help assess the extent of the damage, so Thames21 can start a plan of action for tackling the issue. Watch what happened when we helped them clean up riverbanks for a day, below. If you can't attend this event, Thames21 has lots of amazing opportunities to get involved with.